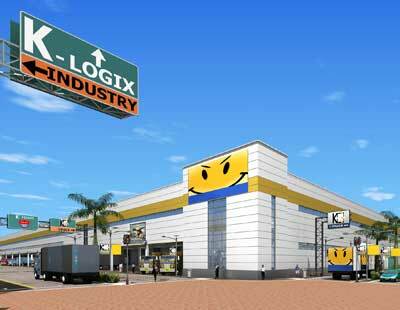 International style prefabricated warehousing with state of the art security system, ventilation & loading bays. Fire hydrants provided through out the facility. That ware house was outstanding and will set up the best and quality services for the need onces and they were also in search of armed guard security services for their expensive material for sure, in short this house is the best have seen.